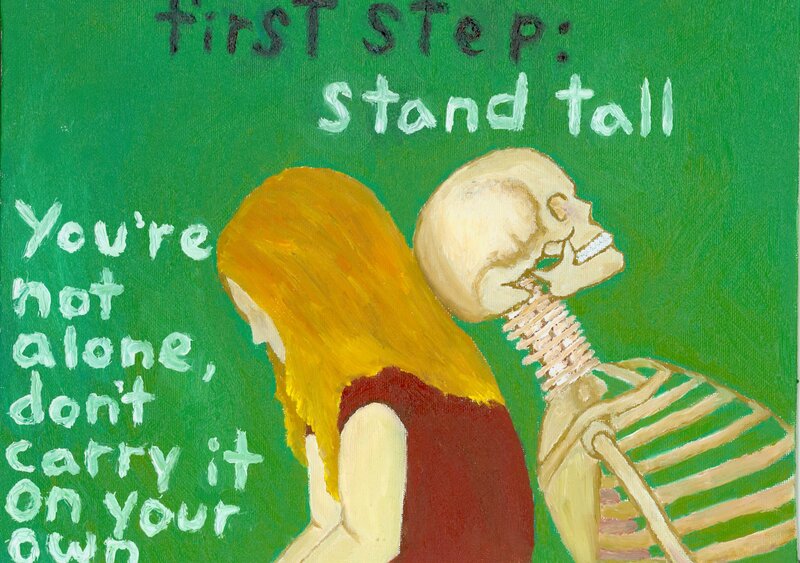 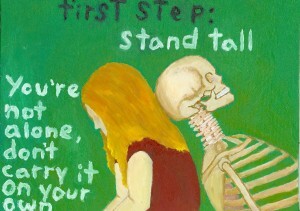 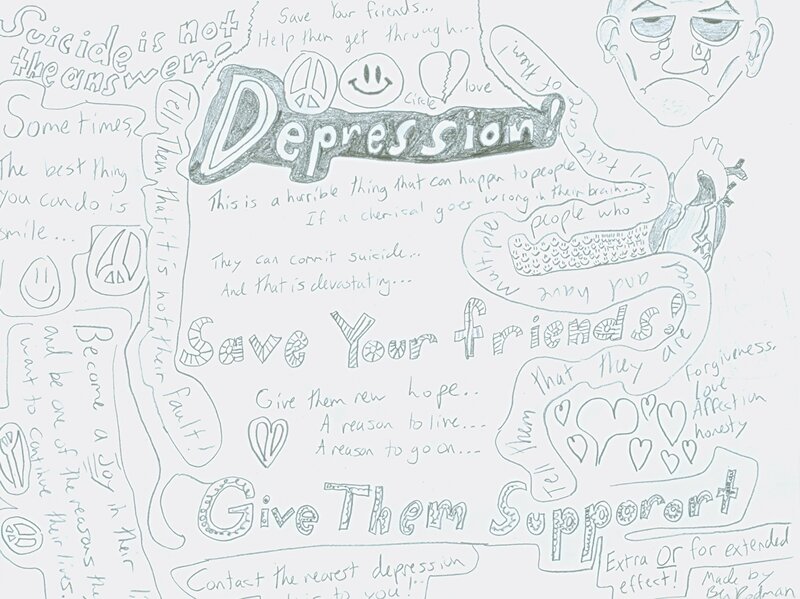 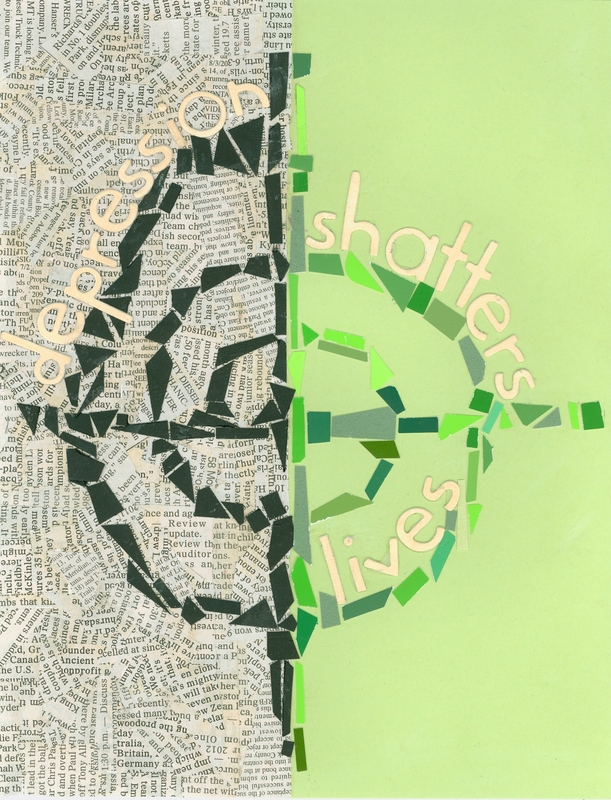 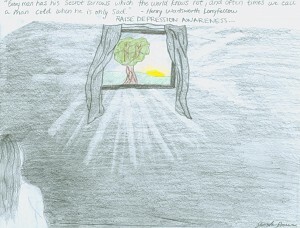 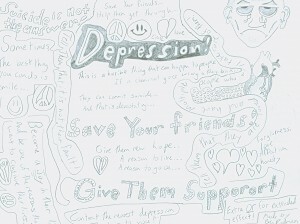 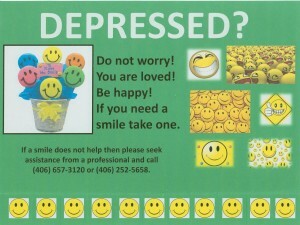 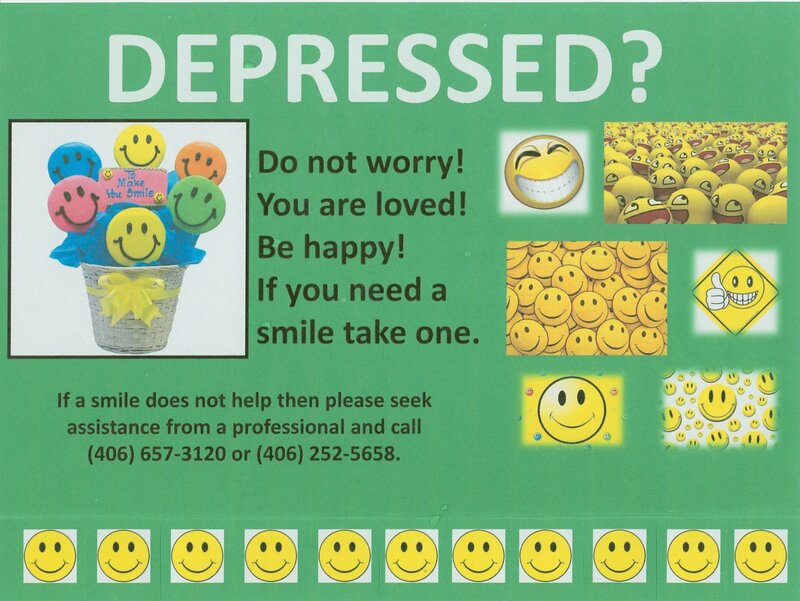 The students of Gardiner High School had a poster contest on awareness of depression. 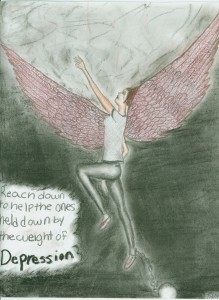 1st place winner was Paige Robison. 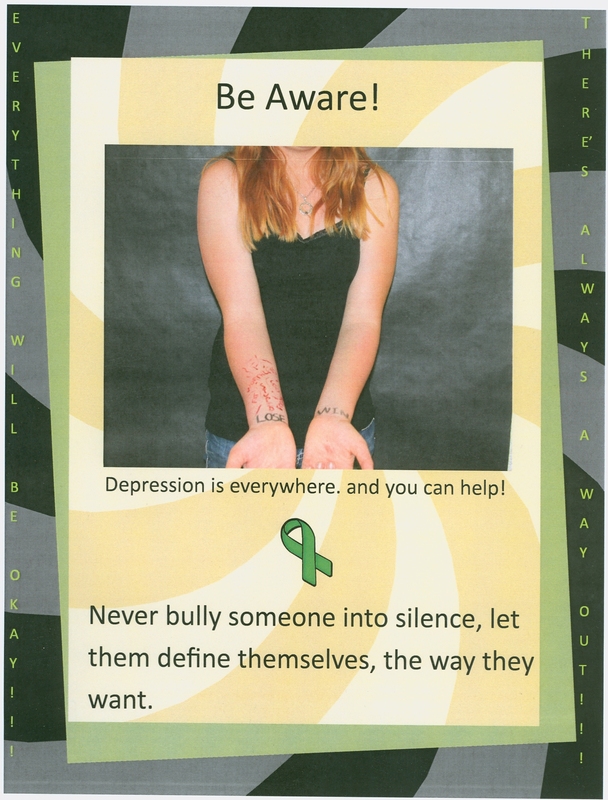 2nd place winners tied between Krystyn Poag and Libby Burke. 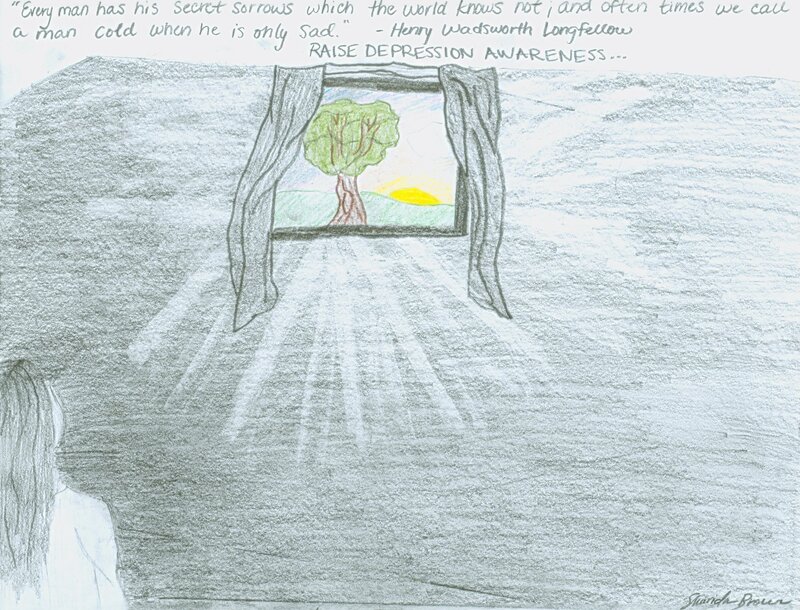 Here are the other great entries by Baxter Fuhrman, Ben Rodman, Julia Porzner, and Sharidan Brown.